Our staff is professional, courteous and attention to detail. Our results will display with amazing results. We provide best quality of paint from Dunn Edwards. 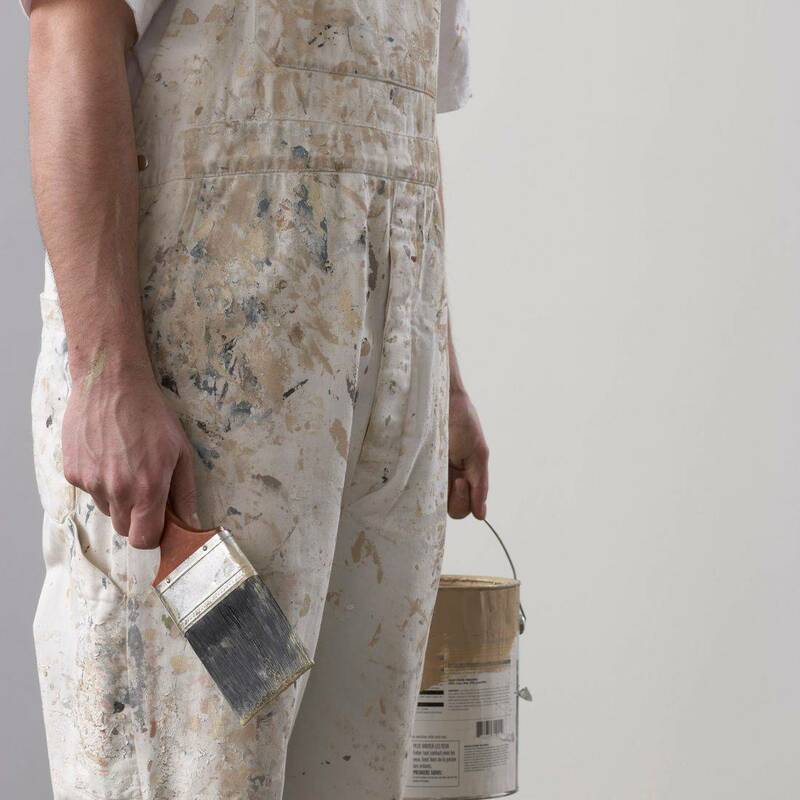 Our service might be considered custom painting, but customers adore the painting results. Not an easy task, but we deliver 98% or better texture and repair results. A visual inspection is conducted prior to repair(s) to avoid repeat damage or potential future repairs.